Makers of Apharan, Edgestorm Productions will soon begin work on another series, for Applause, which will have popular actors. 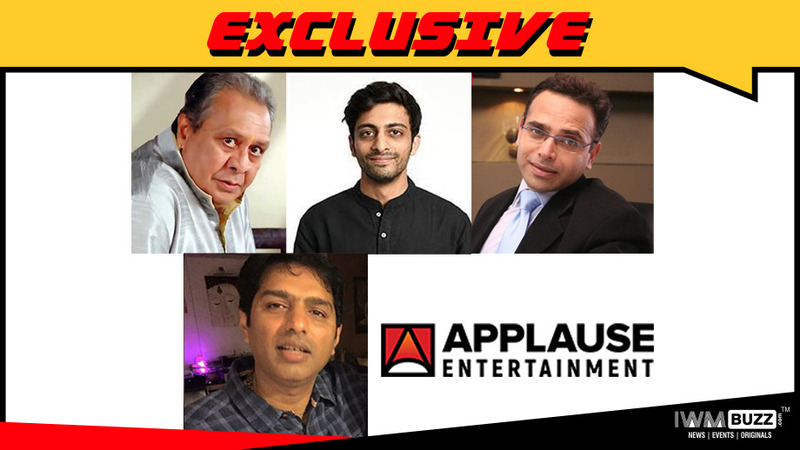 Applause Entertainment, the Sameer Nair led OTT which is expected to spring up entertaining and varied content on the digital space this year, has rolled out yet another promising series. 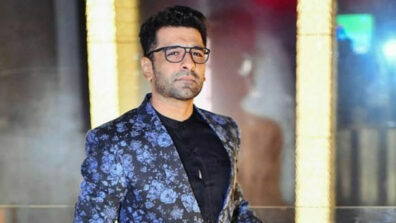 Tentatively titled Andekhi, this thriller series will be produced by Sidharth Sengupta’s banner EdgeStorm Productions, which recently came up with the successful ALTBalaji series, Apharan Sabka Katega. The series will be directed by Ashish Shukla. 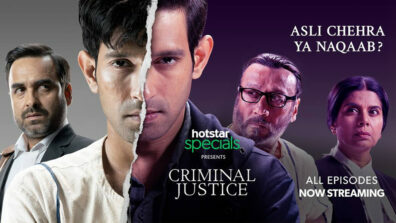 Coming to the cast, noted actor Harsh Chhaya will play a very pivotal role. Joining him will be famous actor Abhijit Lahiri who is known for his portrayal in Yeh Rishta Kya Kehlata Hai. He was seen in the series BOSE: Dead / Alive. Abhishek Chauhan who has featured in the movie Jo Bole So Nihaal and has been part of the web-series Baked has been roped in for the series. We buzzed the actors, but could not reach out. We buzzed Ashok Cherian, Head of Revenue and Marketing, Applause Entertainment but did not get revert. Watch this space at IWMBuzz.com for exclusive updates in telly and digital world.